The web landscape is continually evolving, staying on top of design trends and technologies is at the heart of our development philosophy and process. Our real strength is our ability to interpret your needs, help shape your ideas and accomplish the goals you have set for your web presence. Our development process focuses on your content, optimal site structure and expected audience needs. 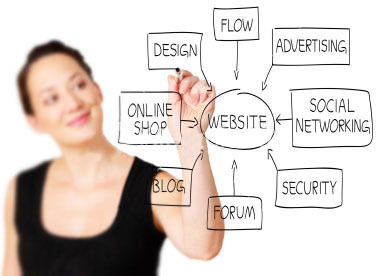 The result is a web presence that serves you and your audience in the most efficient and cost effective way. Visit our portfolio to see some examples of our work.